I guess you can tell what I love about Christmas!!! I get to see this guy! Anyways. 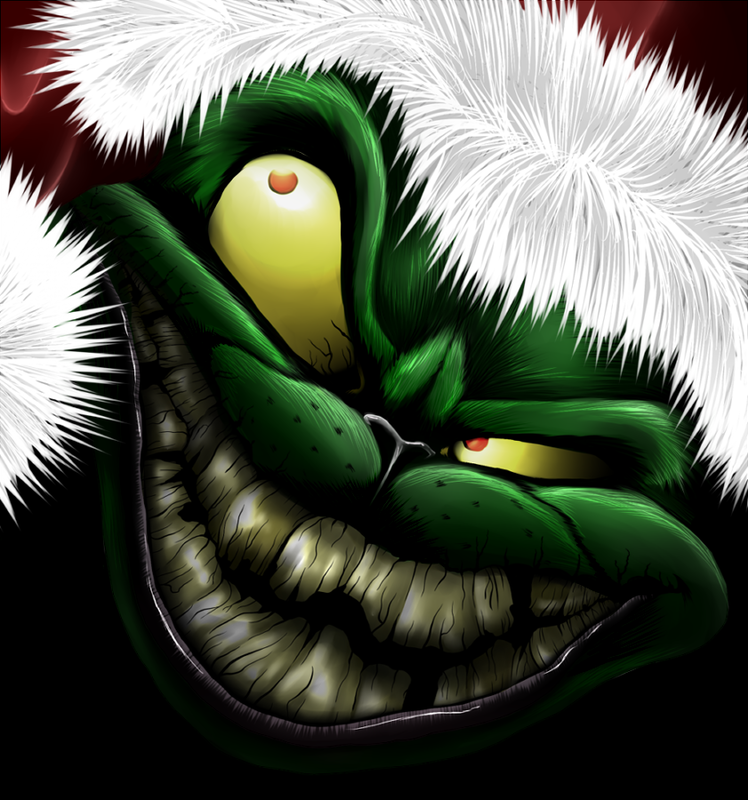 Here is the lushious Mr Grinch. Done totally in SAI, paintery style.